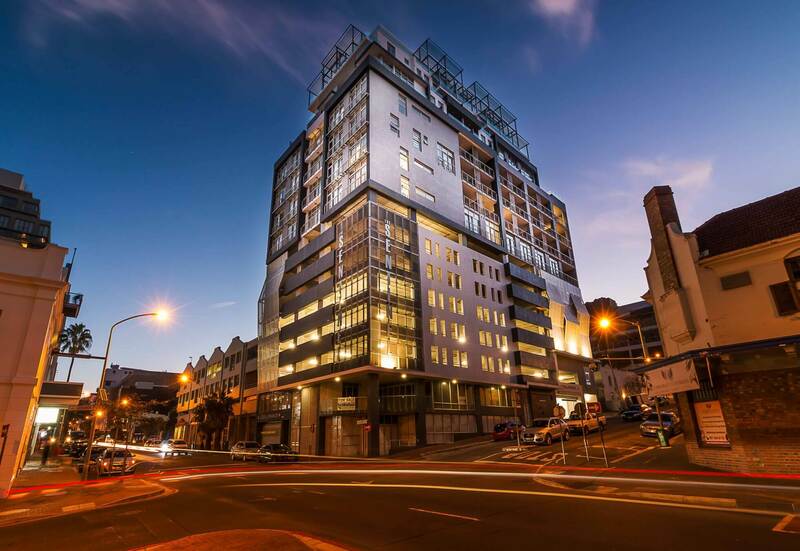 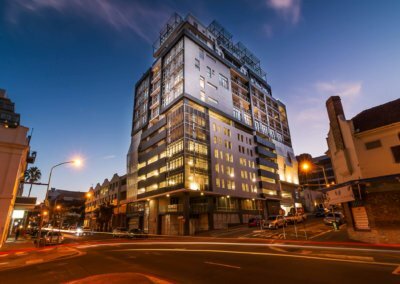 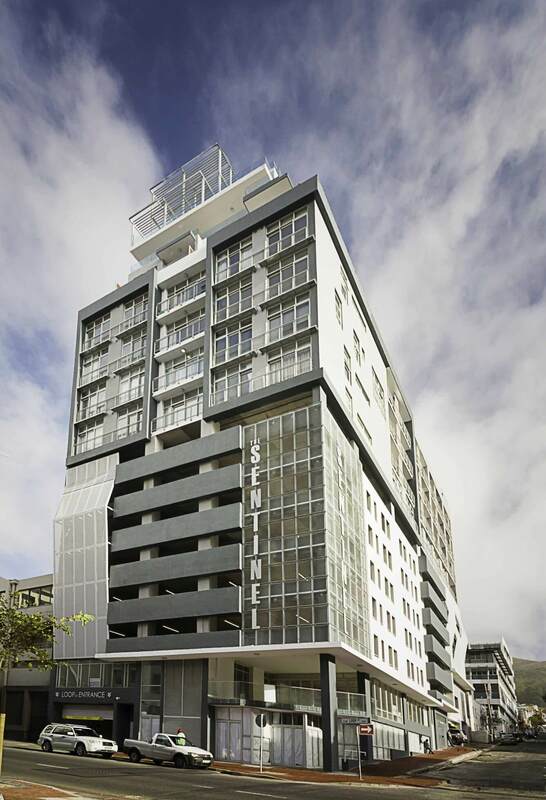 Situated at the heart of Cape Town city centre. 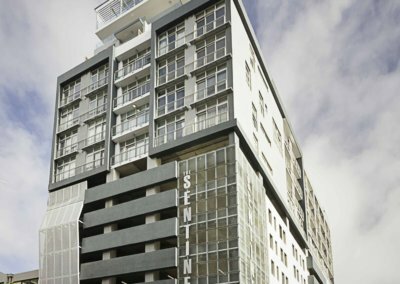 The Sentinel is an 18 storey Residential development with 96 apartments and 820 m² of commercial space on the lower and upper ground floors. 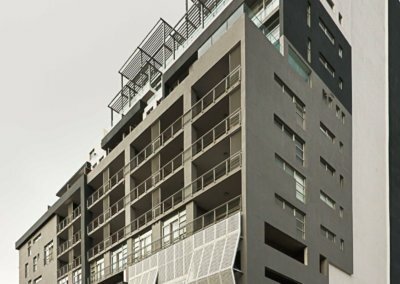 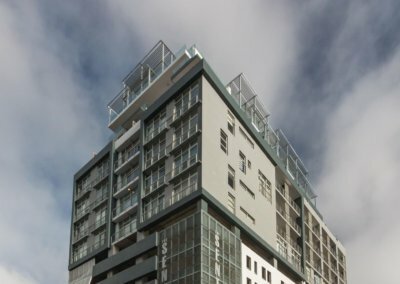 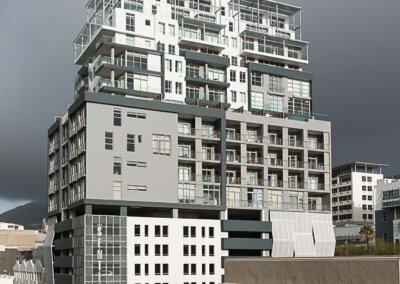 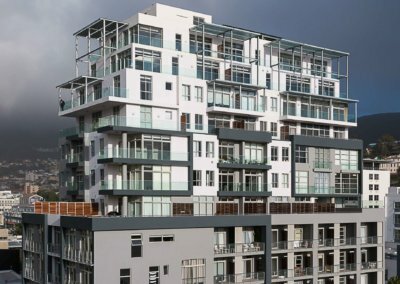 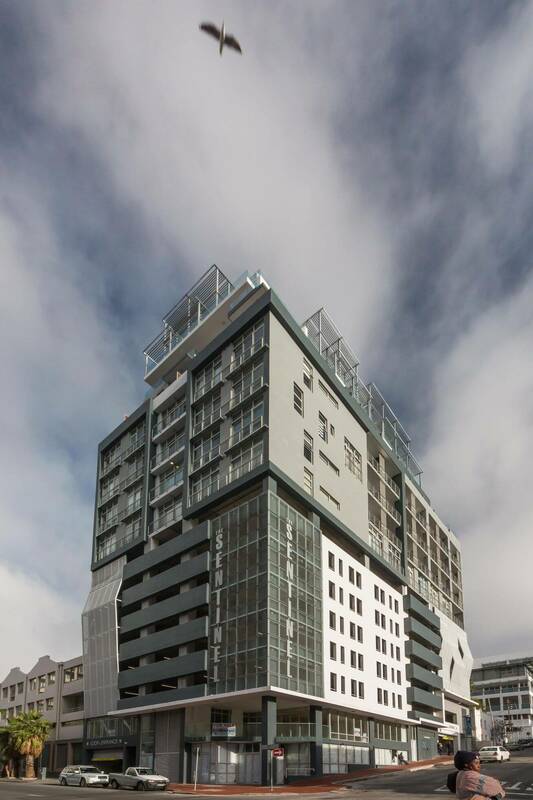 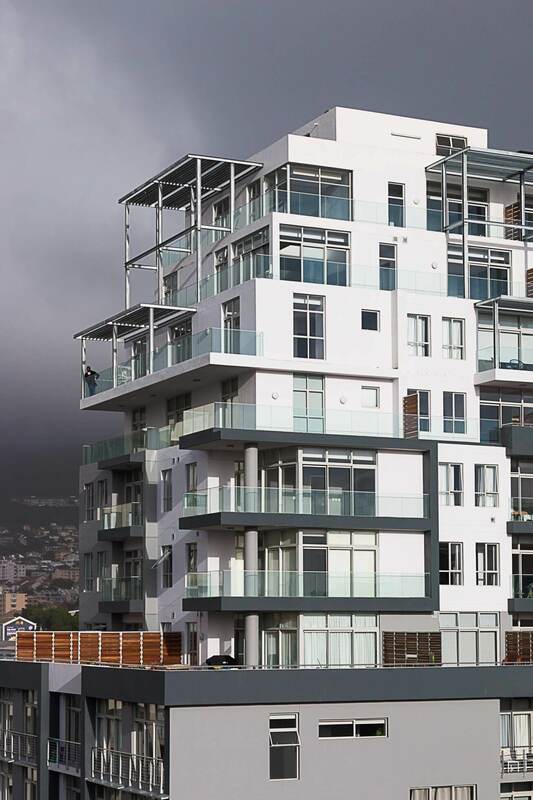 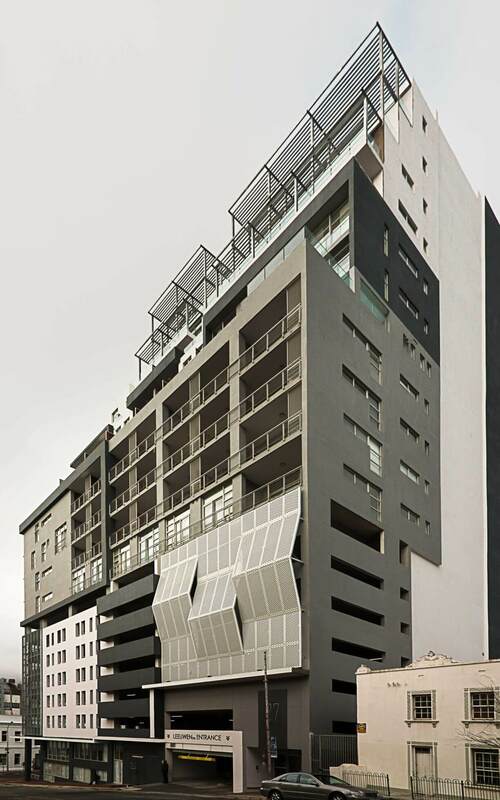 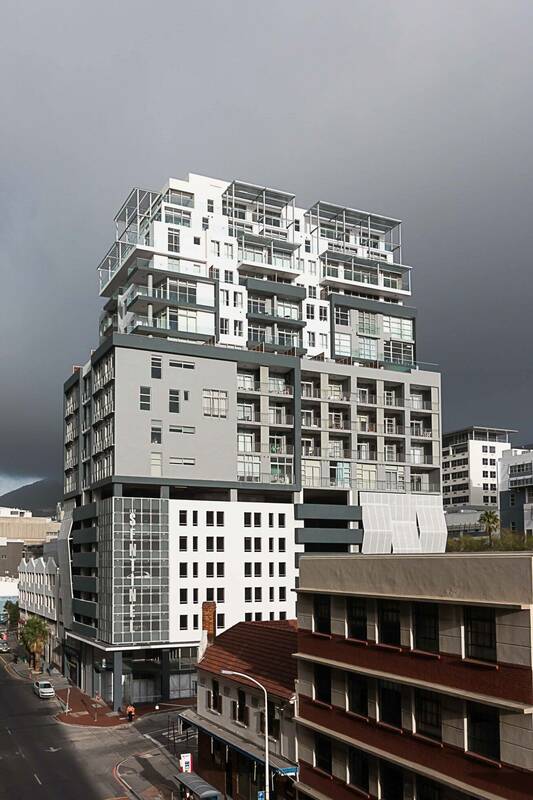 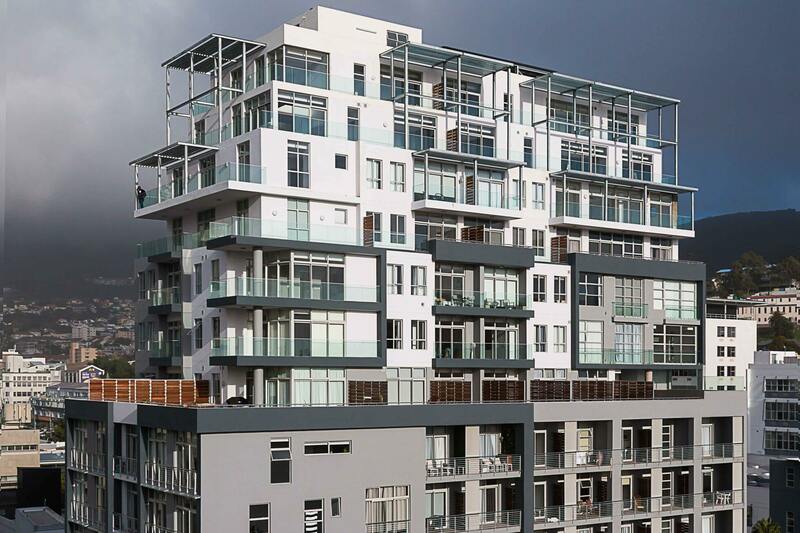 The design is edgy modern with a symbiosis of concrete, glass and steel aesthetics that create an architectural language that is unique and is intended to give the building its own physical identity among the historical and diverse urban fabric that is Cape Town. 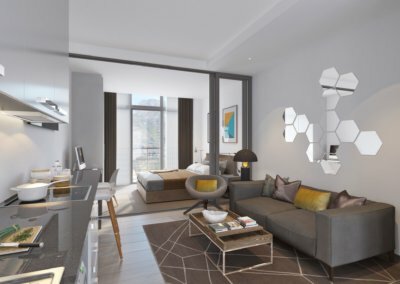 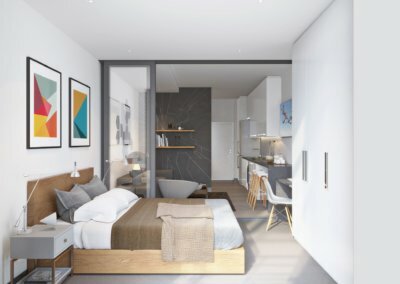 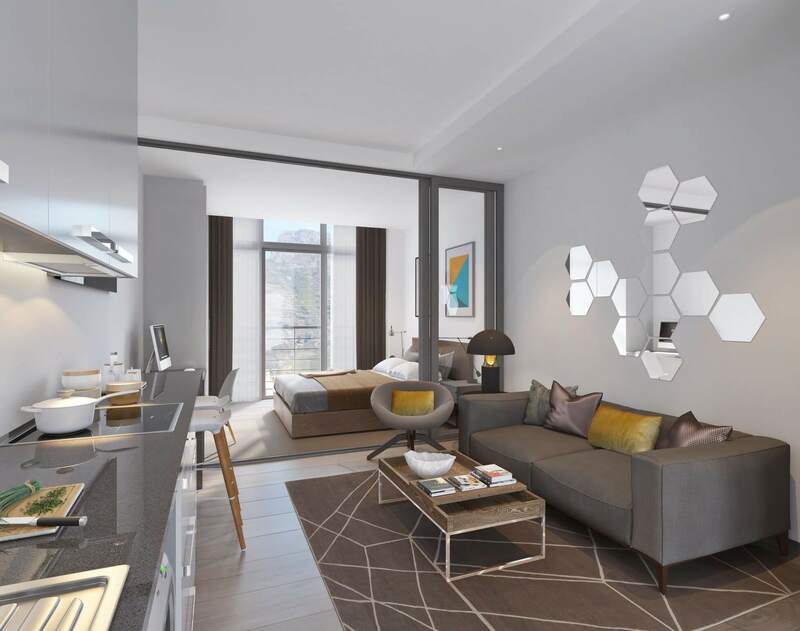 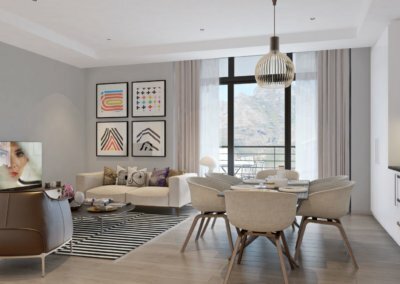 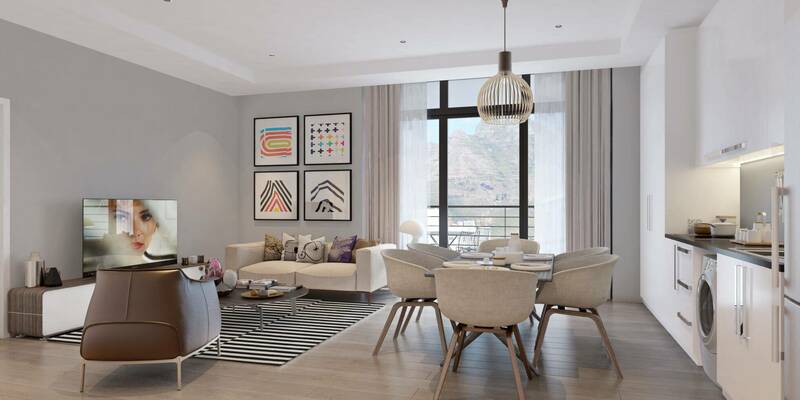 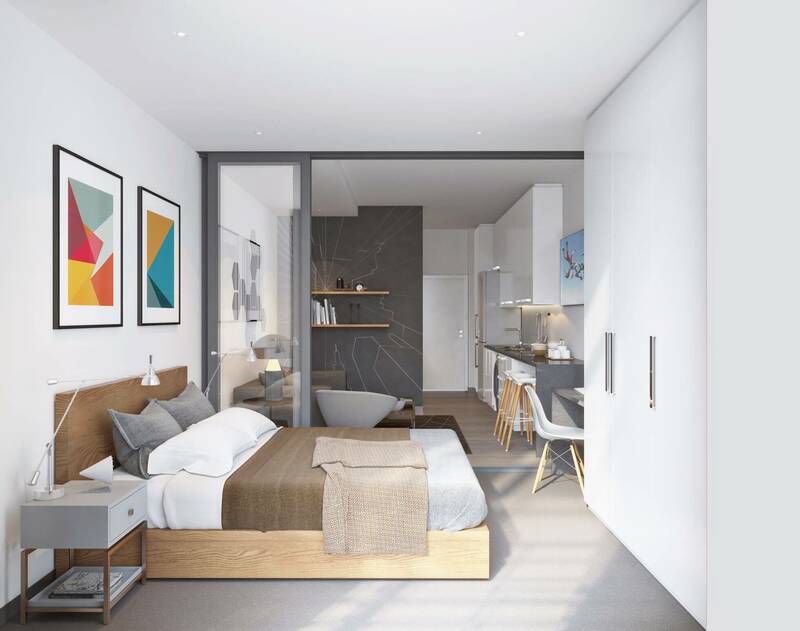 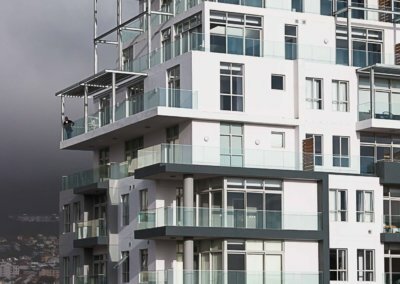 The development’s apartments range from 1, 2 & 3 bedrooms as well as exclusive duplex penthouses stretching over 2 floors and a communal pool on the 11th storey overlooking the city scape.